Don’t worry! You can start earning more profit today. Did you know these forecasts have helped thousands of traders make trading decisions since 2007? Intraday forecasts of Forecast City simply show you all ways you can trade. Don’t worry! You only need 30 minutes to do this task now. The intelligent 4Cast Machine will provide you the best charts and the best Daily-Trading-Opportunities. Don’t worry! You can be calm and relaxed from now on. Did you know that your stress is just due to your lack of knowledge about the directions of prices in the future? Weekly forecasts of Forecast City show you the directions in future weeks with more than 95% accuracy. Don’t worry! You have found the right way. 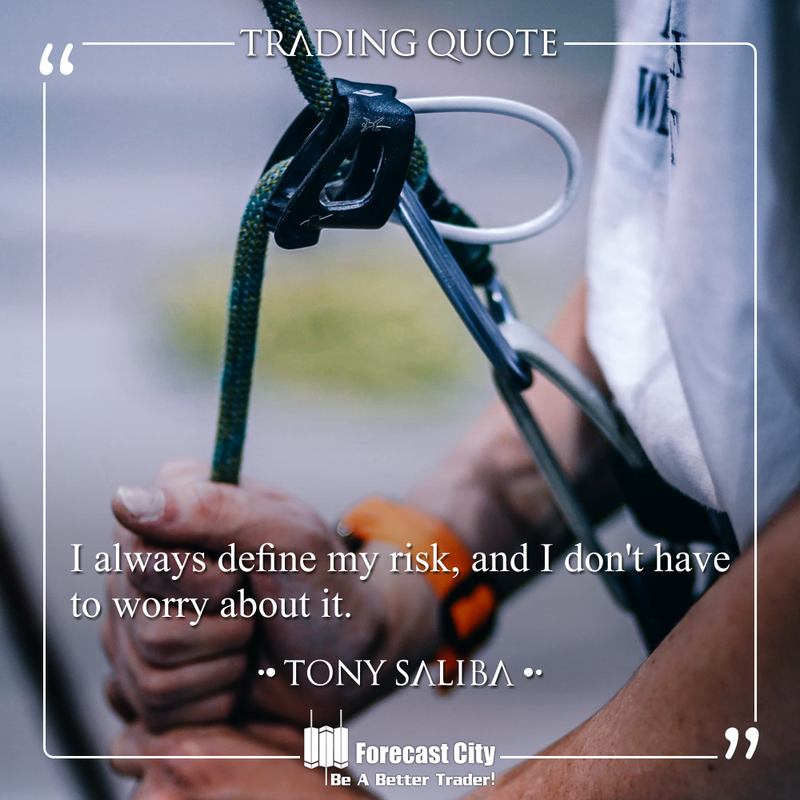 Forecast City Academy can teach you the guaranteed fastest way to become a successful trader with its selective and applicable trainings. Did you know that only 20% of technical analysis is really useful for traders, but this is useful 80% of the time?